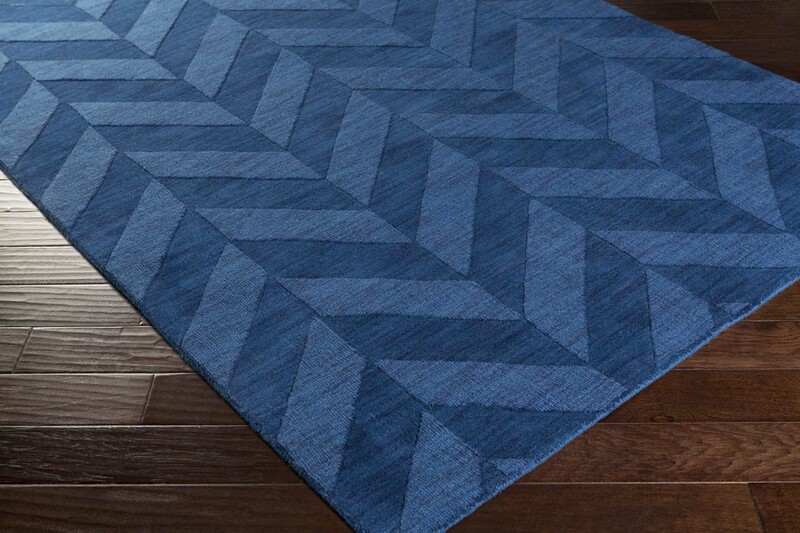 Crafting a design that will truly pop within your space, this radiant rug is everything you? ?ve been searching for and so much more for your d??cor! 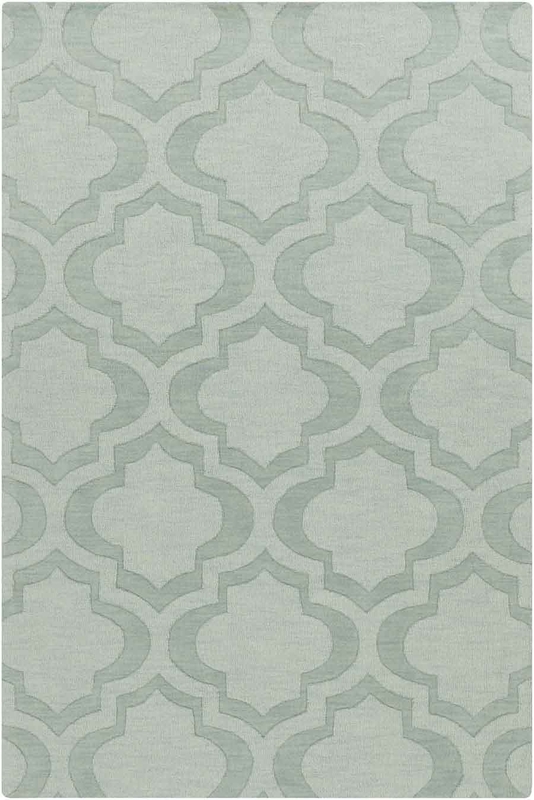 Hand woven in 100% wool, the tempting and marvelously multidimensional trellis pattern in crisp coloring allow for a charming addition from room to room within any home. 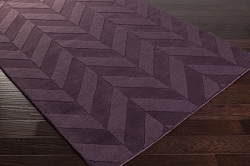 Maintaining a flawless fusion of affordability and durable decor, this piece is a prime example of impeccable artistry and design.